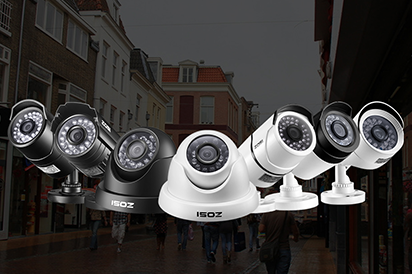 How to take snap shots and where to find them on DVR system? 1. You can click "Snapshot" to take snap shots. 2. Then you can go to DVR's Main Menu - Search - Image click "Search" to find the images. More questions, please feel free to contact us. How to set up record and playback on DVR? How to reset the DVR system to factory settings? How to search the log on DVR system? How to connect the DVR to the internet? What if getting an invalid password when trying to view your cameras through ZOSI VIEW both on the phone and computer? How to reset TVI DVR/NVR when you forgot the password? DVR Network test is ‘OK’, Cloud Server Status connected right, yet still can’t remote view the camera from zosi view? What if the hard drive can't be formatted by DVR/NVR system? What if the hard drive can't be recognized by DVR/NVR system? How to playback the remote record on your Zosi Smart app? How to playback the remote record on your AVSS PC client? How to playback the remote record on your ZOSI VIEW PC client?